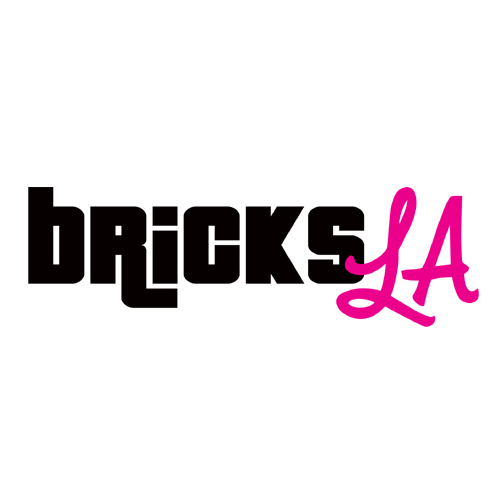 Bricks LA is an annual LEGO® fan convention where adult fans of LEGO® get together to share their brick built creations with the public! Join us at the Pasadena Convention Center January 5th & 6th, 2019 for hundreds of fan created models in over 19,000 square feet of display space. Guests can also shop our vendor area with new, used, and vintage LEGO® sets, mini figures, jewelry, and unique brick accessories! Kids of all ages can be inspired to create your own creations and play in our Brick Yard building area!